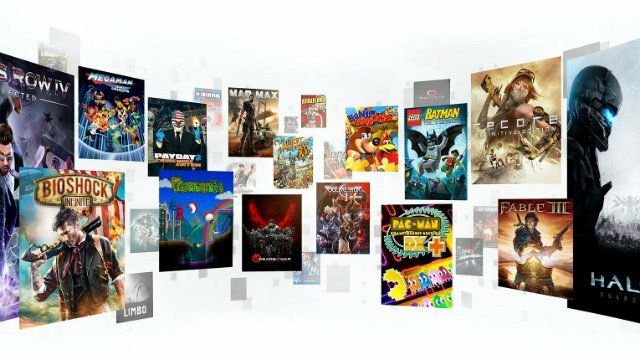 Xbox Game Pass launched in June 2017 and has been a good value at only $9.99 a month. There are over 100 games on offer, and the benefits are about to get even better. Moving forward all first-party Microsoft Studios titles will release on Xbox Game Pass on the same day they hit retail and will be available for all members of the service to play. A lot of Xbox One exclusives come out of Microsoft Studios, and this new plan makes playing them incredibly cheap. For the standard MSRP of one game, you can get six months worth of Xbox Game Pass and play till your heart’s content. 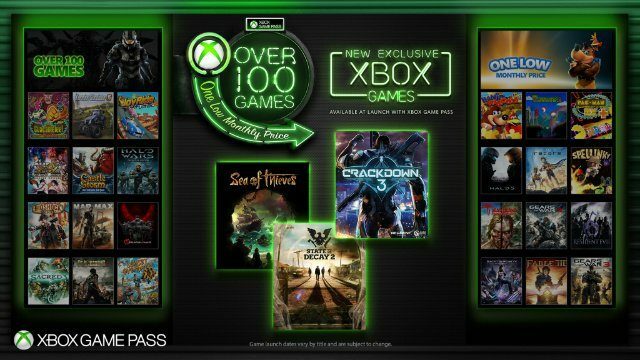 Games like Sea of Thieves, State of Decay 2, and Crackdown 3 will all be available on the service the same day they hit stores. Big names like Forza, Halo, and Gears of War also be available on day one when future games come out. As part of the expansion of Xbox Game Pass, Microsoft will be partnering with GameStop to offer a new subscription card for those who want to give the service as a gift or don’t want to pay online. Starting March 20, you can pick up a six-month Xbox Game Pass subscription card at GameStop for $59.99. The Xbox One’s lack of killer apps compared to the PS4 has often been a point of criticism, and it’s likely this is a measure to make the system more appealing to those who are on the fence. The announcement of the service mentions Microsoft hopes the Xbox Game Pass model will be a catalyst for developers and publishers to innovate in the way games are developed and delivered. This means perhaps Microsoft will attempt to entice studios to follow their lead and release games on Xbox Game Pass on day one. I’ve got the service, and it has a pretty good selection of titles, and the $9.99 a month is extremely reasonable, even more so now that new titles will hit the same day as launch. It looks like the first title to be affected by this announcement will be Sea of Thieves which releases on March 20, so get ready for a swashbuckling good time at an affordable price.